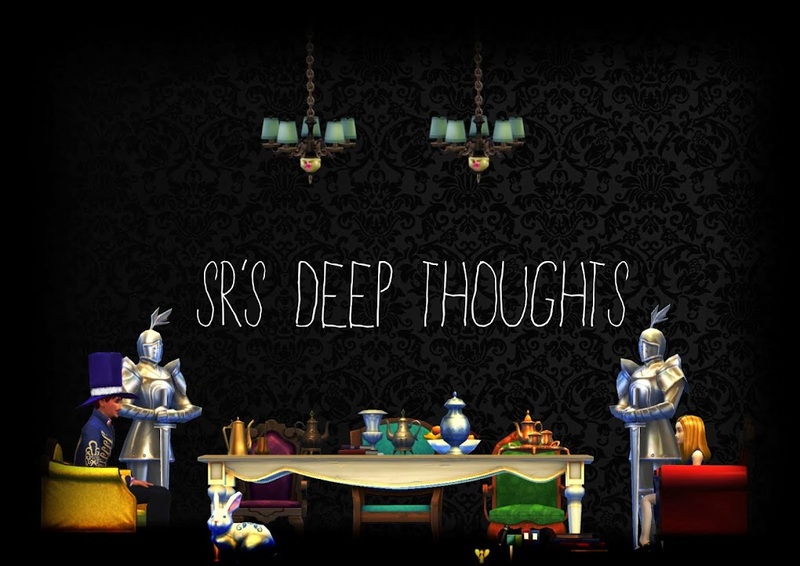 SR's Deep Thoughts: I've made a Sims 4 Machinima! Back in business! I've made a Sims 4 Machinima! Back in business! It's a Sims 4 Ma, Ma, Machinima! That's right guys I'm pretty chuffed that I've done it. I suppose its generic and not at all my best work but its my first Sims 4 Machinima which is a feat considering I didn't think that would happen ever. This is also my first machinima in about 3 years. It's to the song Everything Has Changed by T-Swift and Ed Sheeran. The simple story follows the blossoming romance of a Florist and a Baker who runs the business next door. Check it out below.